Aktana integrates effortlessly with your existing technology investments to deliver a streamlined user experience and amplify the value of your other essential tools. We’re proud to list the following CRM, marketing automation and data companies as valued partners in our mission to empower sales and marketing teams at life science companies around the world. Salesforce, the Customer Success Platform and world’s #1 CRM company, empowers companies to connect with their customers in a whole new way. Salesforce for Life Sciences is optimized to handle the industry’s unique needs, leveraging cloud, mobile, and social technologies to help companies innovate, transform, and succeed. Veeva Systems Inc. is a leader in cloud-based software for the global life sciences industry. Committed to innovation, product excellence, and customer success, Veeva has more than 550 customers, ranging from the world’s largest pharmaceutical companies to emerging biotechs. Veeva is headquartered in the San Francisco Bay Area, with offices in Europe, Asia, and Latin America. 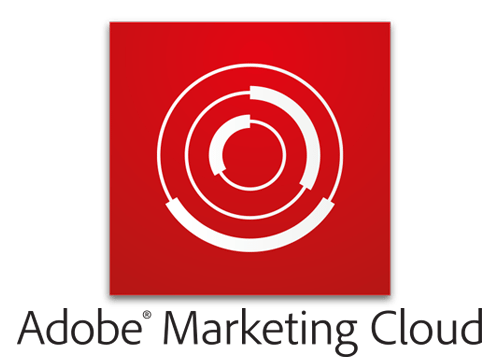 Adobe Marketing Cloud empowers companies to use big data to effectively reach and engage customers and prospects with highly personalized marketing content across devices and digital touch points. Eight tightly integrated Solutions offer marketers a complete set of marketing technologies that focus on analytics, web and app experience management, testing and targeting, advertising, audience management, video, social engagement and campaign orchestration. Epsilon is an all-encompassing global marketing innovator providing data intelligence, customer insights and world-class technology including loyalty, email and CRM platforms and data-driven creative, activation and execution. Epsilon brings personalized marketing to consumers across offline and online channels, at moments of interest, that help drive business growth for brands. 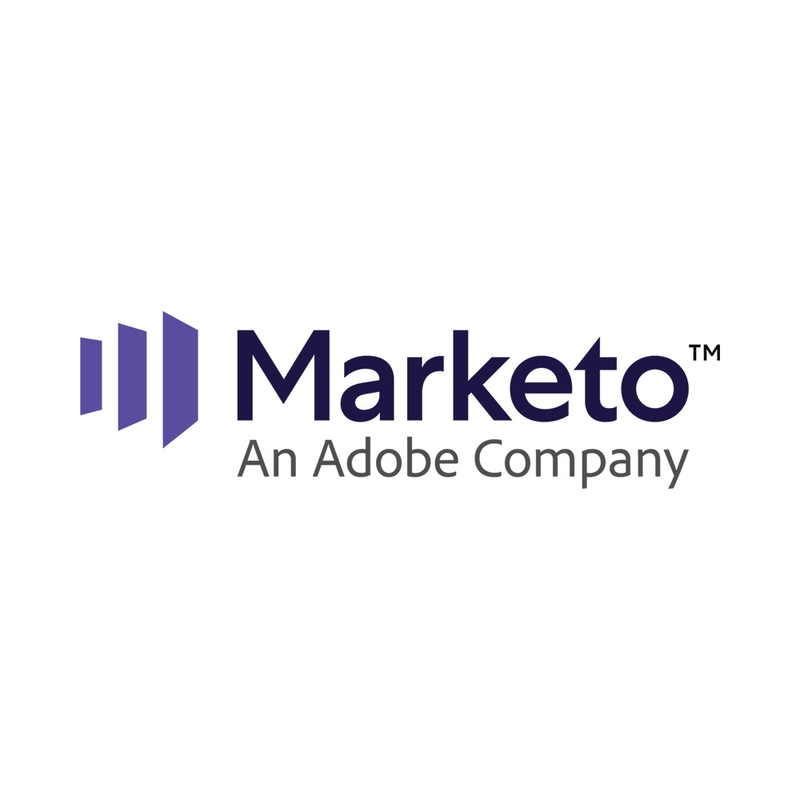 Marketo, Inc., offers the leading Engagement Platform that empowers marketers to create lasting relationships and grow revenue. Consistently recognized as the industry’s innovation pioneer, Marketo is the trusted platform for thousands of CMOs thanks to its scalability, reliability, and openness. Marketo is headquartered in San Mateo, CA, with offices around the world, and serves as a strategic partner to large enterprise and fast-growing organizations across a wide variety of industries. The Salesforce Marketing Cloud is a leading global provider of cross-channel interactive marketing SaaS solutions across email, mobile, social media, Web, and marketing automation. Prognos is a healthcare AI company focused on eradicating disease by driving decisions earlier in healthcare in collaboration with payers, Life Sciences and diagnostics companies. The Prognos Registry is the largest source of clinical diagnostics information in over 30 disease areas, with over 13B medical records for 175M patients. Prognos has 500 extensive proprietary and learning clinical algorithms to enable earlier patient identification for enhanced treatment decision-making, risk management and quality improvement. SHYFT is the leading analytics cloud platform for life sciences with products and solutions designed specifically for the unique pharmaceutical, biotech, and medical device industry. SHYFT’s Data Analytics Platform is the fastest way to transform mountains of healthcare data to accelerate commercial and clinical performance through converged insights. SHYFT is headquartered in Boston with offices in San Francisco and New York City. To learn more about our current technology partners or explore new opportunities for collaboration, please contact us.